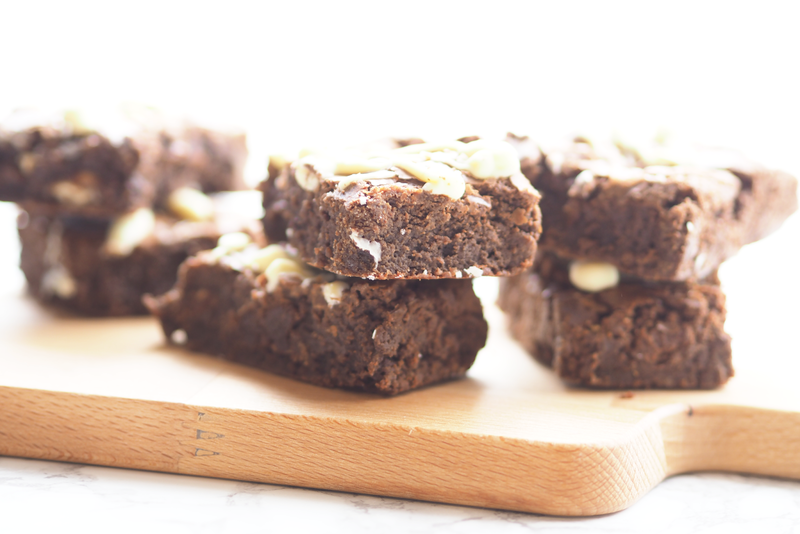 Brownies are probably one of the only desserts that are a reliable choice to go for and you can't go far wrong with them. 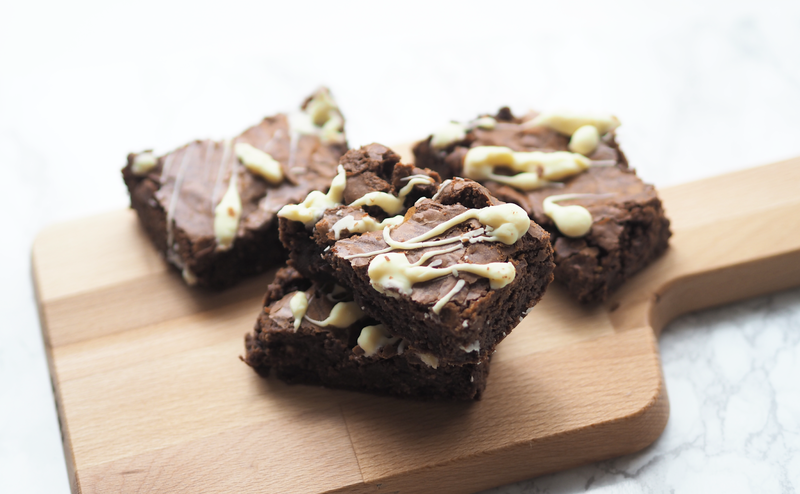 These Double Choc-A-Block White Chocolate Brownies from Nutkins Bakery were an absolute dream as they were so chocolatey and moist that melt in your mouth. These are made up of sugar, cocoa butter, whole milk powder, cream powder, soya lecithin and vanilla flavouring. They are topped with melted white chocolate drizzle to add the perfect finishing touch. 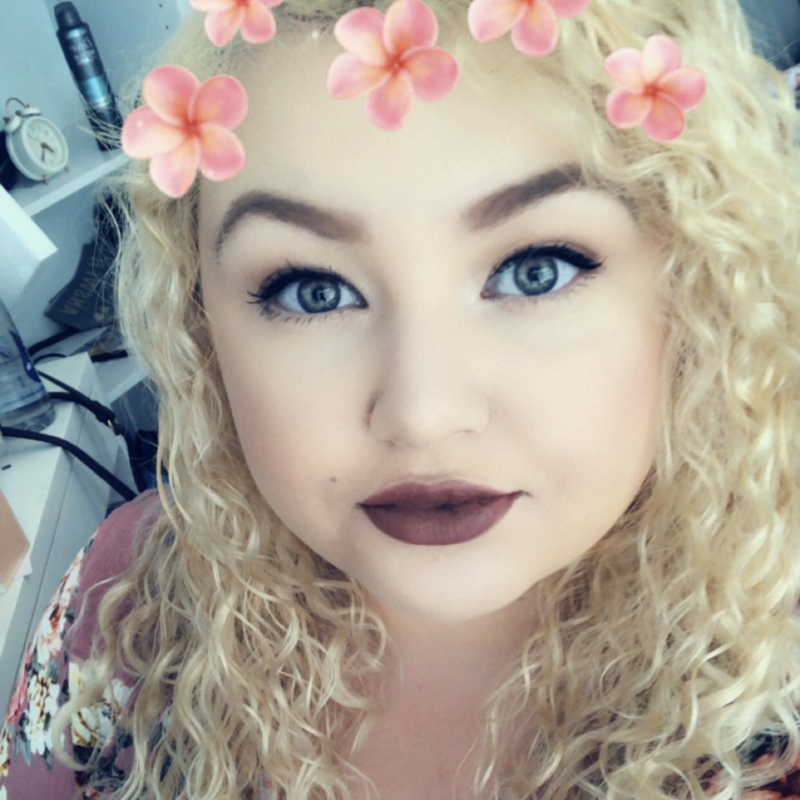 Nutkins Bakery was created in 2017 by Harriet, who wanted to pursue her passion to create the ultimate brownie company. They are based in Essex and believe in simplicity and getting the basics right. 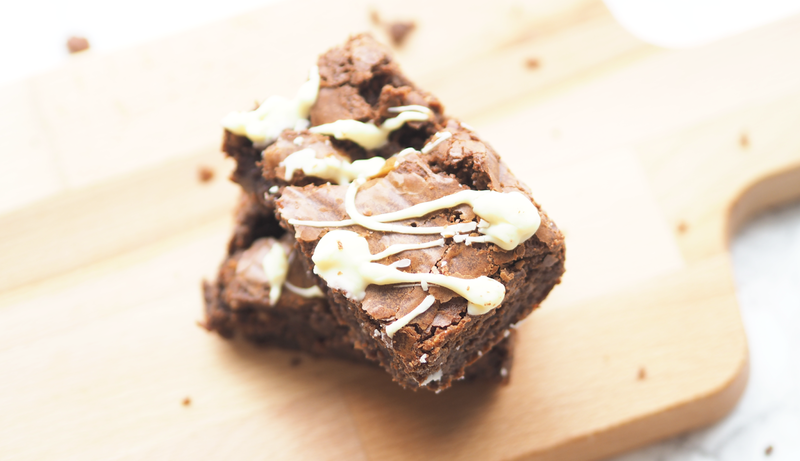 You can order these brownies online to be delivered anywhere in the UK and will normally be with you the next day. 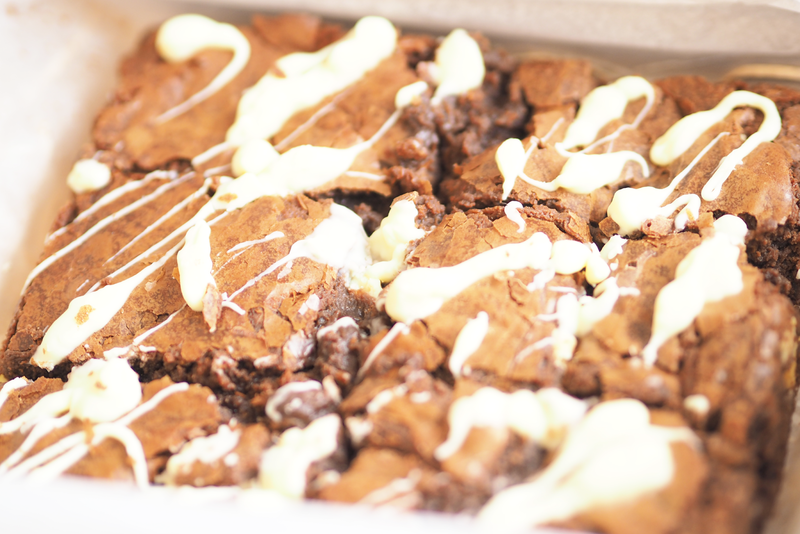 These brownies could ideal to order for presents as you could have some fresh brownies arriving in time for the occasion. 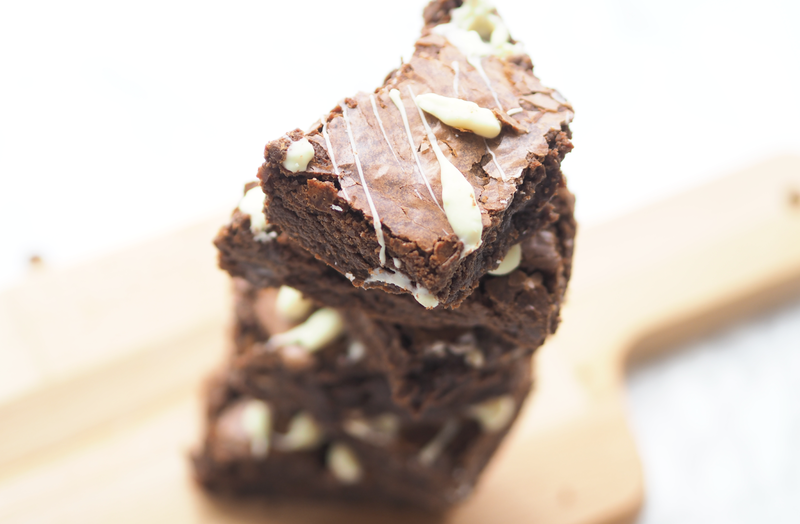 Nutkins Brownies are best to be stored in the fridge in an airtight container or alternatively, they can be frozen for up to three months. There are more scrumptious flavours available for Nutkins, with the Caramel one particularly appealing to me as it looks delicious. They also have Orange, Bonfire and Rocky Road ones to provide a number of choices depending on your taste preferences. I'd definitely recommend giving these a go as you won't regret it.